Tasting Note: Purple in color, it would be hard to make the nose of this red blend any more aromatic. Floral aromas sit on top of a solid foundation of red fruit. There are also hints of apricot and baking spice. The blend was aged for 18 months in second and third use French oak. 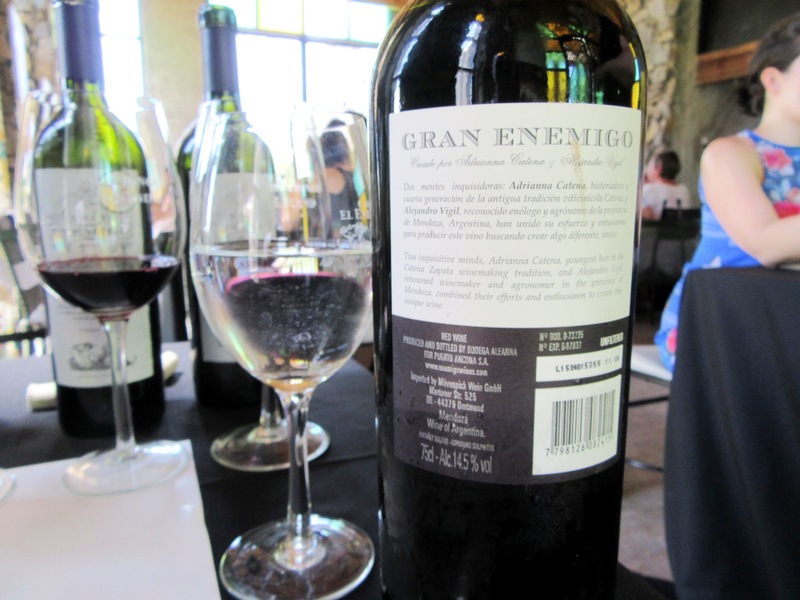 The wine is a blend of cabernet franc (73%), cabernet sauvignon (12%), petit verdot (10%) and malbec (5%).